It's a writer's world! : And then there were three. The third and final book in my Wicked Women trilogy is complete and ready for public consumption. 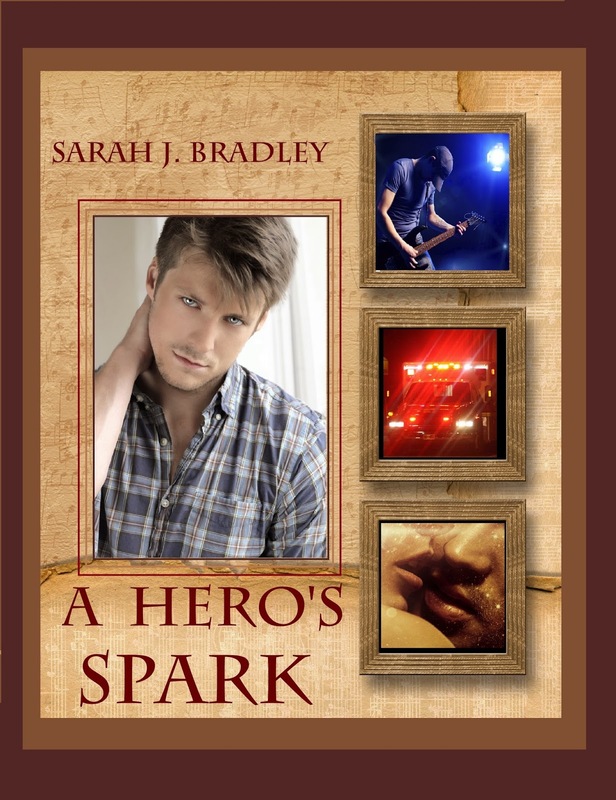 That's right, "A Hero's Spark" is now available for sale in print or digital by CLICKING HERE! If you prefer your books in print and you'd like to see your favorite indie author (who doesn't have to be me, but boy it'd be cool if it were) get a bigger cut from the result of the blood, sweat and tears that goes into writing a novel, then you can purchase any and all of my books by clicking HERE! 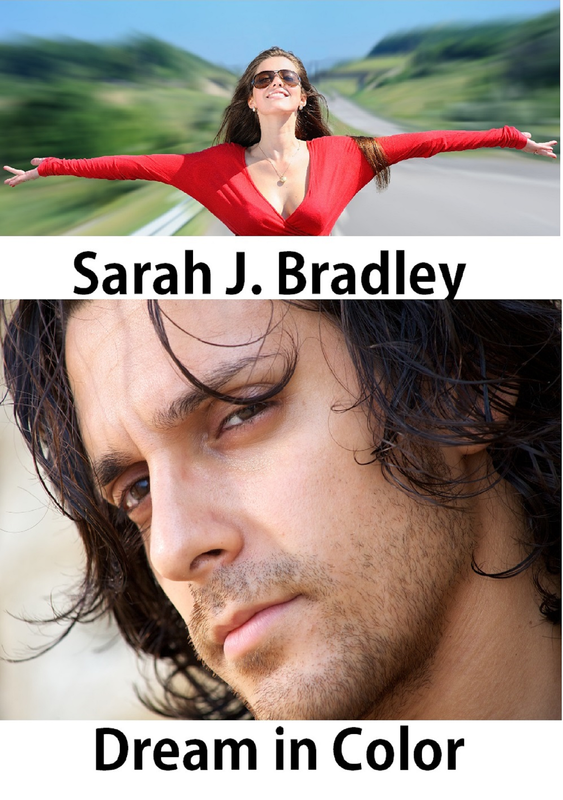 Yes, "A Hero's Spark," the story of musicians Collier James and Miranda "Mira" Pierce is ready for your reading approval. I'm excited, as I always am, when I'm done with a book because it means I've accomplished something that no one can take away from me. If I never hit the New York Times Best Selling List, (Okay, that would blow big time) I'd be okay, really as long as people read and enjoyed my stories. Most authors feel that way. Sure, we all have big dreams of book signings with lines that wind through the massive book store. But the reality is we write because we have to. Most of us pour our hearts out and craft books carefully. And we indie e-pubs also have to handle cover art, editing, rewrites, and marketing. (I don't care for the marketing end of it. I'd like you all to just run over to Amazon and Createspace and buy the books.) We e-pubs have a heavy burden on our shoulders to get you the stories, and hopefully a couple dozen of you will purchase the books so we can be encouraged just enough to write another one. But I'm here to talk about the book, the new book. What, you may ask, is "A Hero's Spark" all about? Rejected by the woman he loves and abandoned by his band, Collier James is broke and alone, a thousand mile from his home in Nashville. Collier turns to his uncle who sends him to Rock Harbor, Wisconsin where he hopes recording mogul Shara Brandt can help him find the spark to take his music career to the next level. Miranda Pierce cannot escape her sister Madelyn's control. To do so would mean losing all contact with her son, Dusty. She's also unable to escape constant contact with Madelyn's husband, the man who raped her at fifteen, but who is now powerful enough to destroy her if she reveals that he's the father of her son. Madelyn allows Mira to return to their childhood home in Rock Harbor, and Mira hopes to build a music career that will support both her and Dusty. In the studio Mira and Collier must work together in spite of their mutual dislike. Mira's lack of discipline clashes with Collier's single minded drive and sparks fly. As a tour date in Nashville nears, Mira and Collier strike an uneasy truce. Working together, sparks of a different kind pass between them. No amount of musical success can keep the walls from closing in on Mira as Madelyn tries to cut her out of Dusty's life forever. Desperate, Mira risks everything, even her life, to prove herself and protect her son. Collier's worried about Mira's erratic, desperate behavior. As she spirals out of control he realizes he will have to sacrifice everything to save her from whatever it is that threatens to consume her. In the process, Collier discovers that this sacrifice might just be the spark his life needs. Many of you may recognize some of the character names. 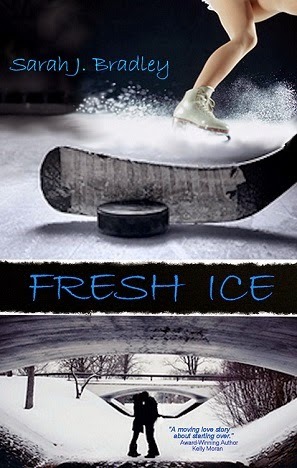 Yep, "Spark" draws on characters and locales from my previous two novels, "Fresh Ice" and "Lies in Chance." Was it easier writing a book where I'd already built many of the characters and the sets? No. 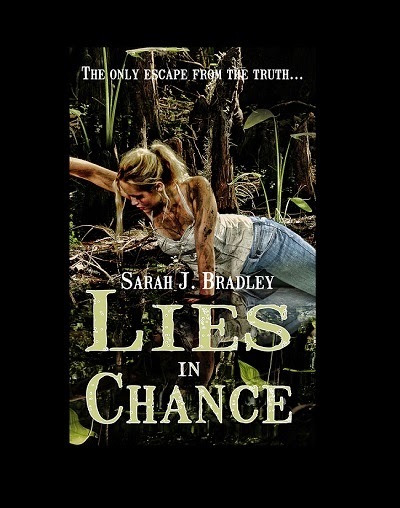 Just ask my critique partners, who had to slog through many, many, many different spellings of Shara Brandt's band...if I hadn't mentioned them in "Lies in Chance," I would simply have given the band a simpler name to type. But, since I couldn't change a name just because I didn't want to have to type it the same way more than once, I had to hope my critique partners, Authors Linda Schmalz and Kelly Moran, and my editor, the sublime Susie Harkeness Kline caught the mistakes. As it turned out, Collier had a lot to do for himself. And Miranda Pierce, well, she might be the character most like me that I've ever dared to write. This book goes to a far darker place than any of my previous work ever has. Blame it on the past year. As I was writing this book my family spiraled deeper and deeper into a very dark place. Thankfully, each day now is a little better and I think the book reflects a determined optimism. Friends, no artist works for simple cash. If I did this for the cash, I'd have stopped years ago when "Dream in Color" failed to make me independently wealthy. Cash is great, don't get me wrong. Buy my books! I need to make some money doing this! But I'm an artist, and I have stories to tell and characters you need to meet. Since 2009 when I sold "Dream in Color" to The Wild Rose Press I've been blessed to publish four novels, two humor books (Under Sarah Jayne Brewster) and a novella. I've written countless blog posts and I've met so many fantastic people along the way. I'm not stopping. What's next? Next I'm going to introduce you to Nora Hill, a young woman who needs to find lost children. But for now, all you need to know is to CLICK HERE or CLICK HERE to purchase A Hero's Spark...my newest story.